It’s a great time to upgrade your farming equipment with Cattle and Crops Implements & Tools Mods. We provide you a huge variety of different mods to make the farming more efficient. 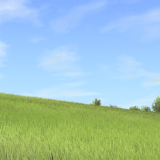 If you want to boost your game, check Cattle and Crops Implements & Tools Mods free list. 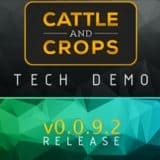 You will definitely find the needed mod, and then click on Cattle and Crops Implements & Tools Mods download. Few seconds and new features will be implemented. From this moment it’s up to you how to use new modifications. 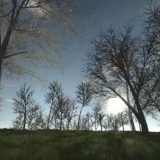 CnC Implements & Tools mods enable players to play smarter – new exclusive options expand the field of possible actions. What is even better, CnC Implements & Tools mods free files are costless and unlimited for everyone’s needs. It’s obvious, there are many arguments to try this opportunity. So don’t miss this chance and click on CnC Implements & Tools mods download right now. No regrets guaranteed!